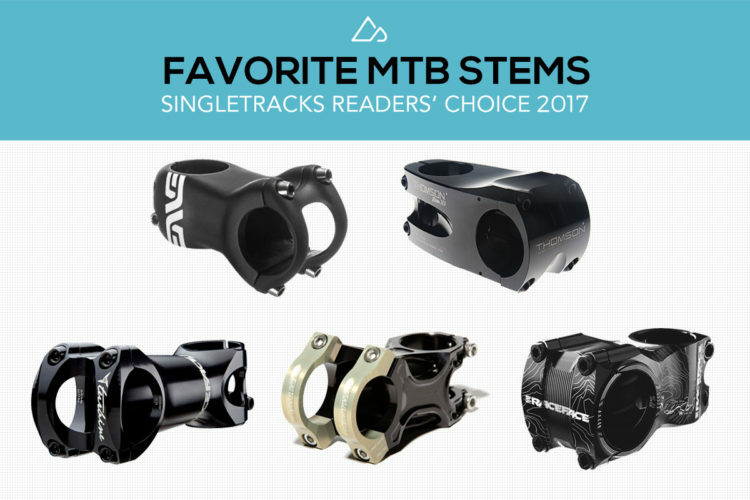 Here are the top 5 favorite mountain bike stems as determined by Singletracks members worldwide. 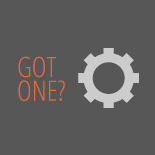 Consider one of these bike stems from Race Face, Thomson, Renthal, or Enve if you're looking to upgrade this necessary but often overlooked mountain bike component. 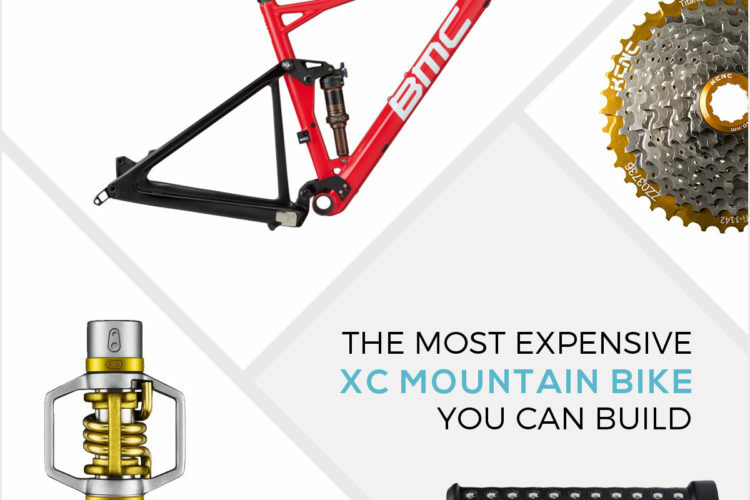 Singletracks attempts to spec the most expensive XC mountain bike build imaginable. Carbon fiber and titanium combine to yield a $14,000+ mountain bike. 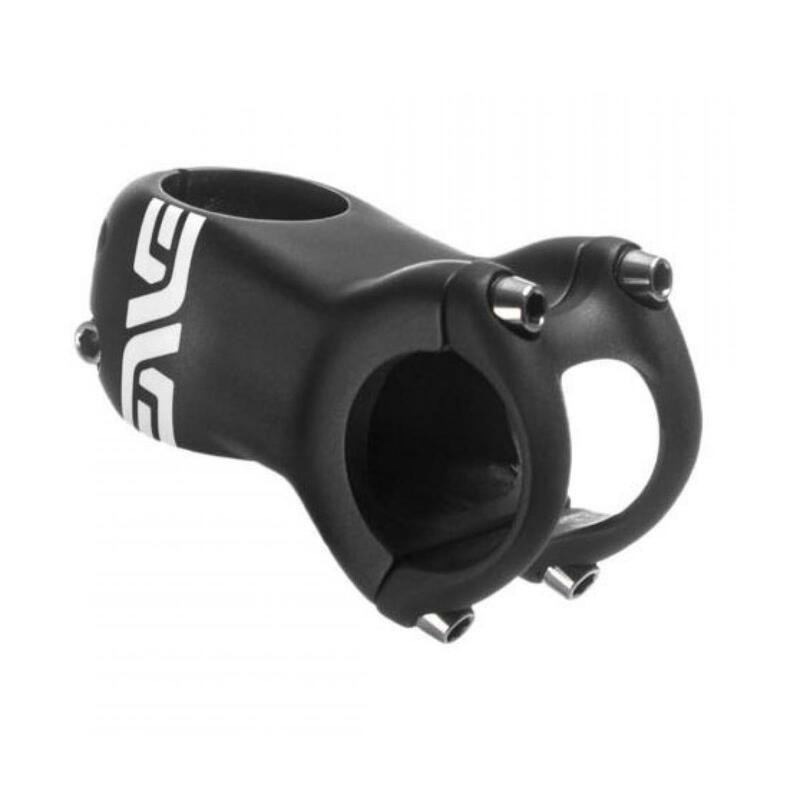 Enve Carbon Stem 0.00 out of 5 based on 0 ratings. 0 user reviews.